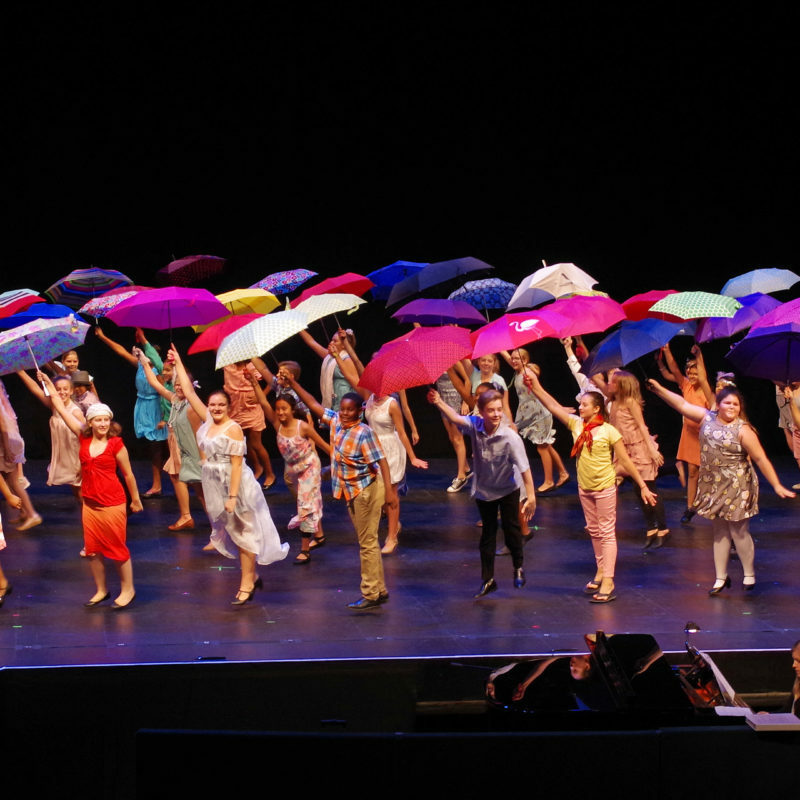 I am so proud to be able to lead ASU Gammage and have been fortunate to see our programs grow and audiences grow with us. 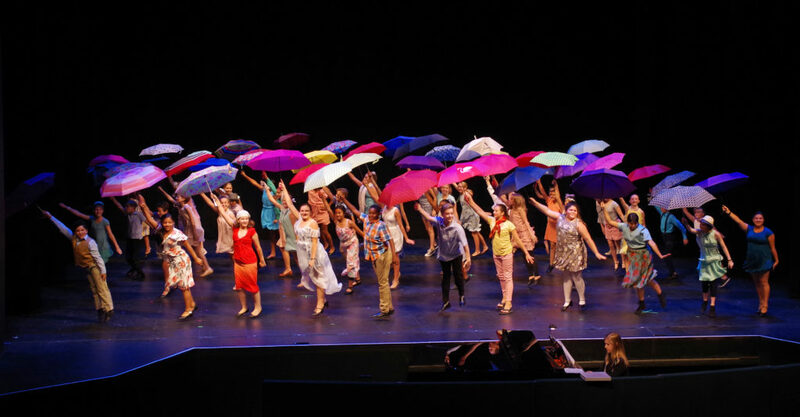 We continue to present the best of Broadway as well as an array of artists from across the globe in all artistic disciplines through the ASU Gammage Beyond series and our programming at ASU Kerr Cultural Center. 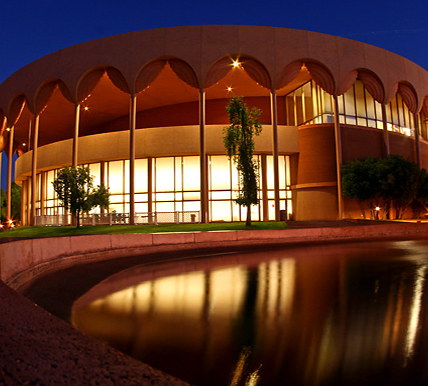 Although part of Arizona State University, ASU Gammage operates under a self-sustaining business model. 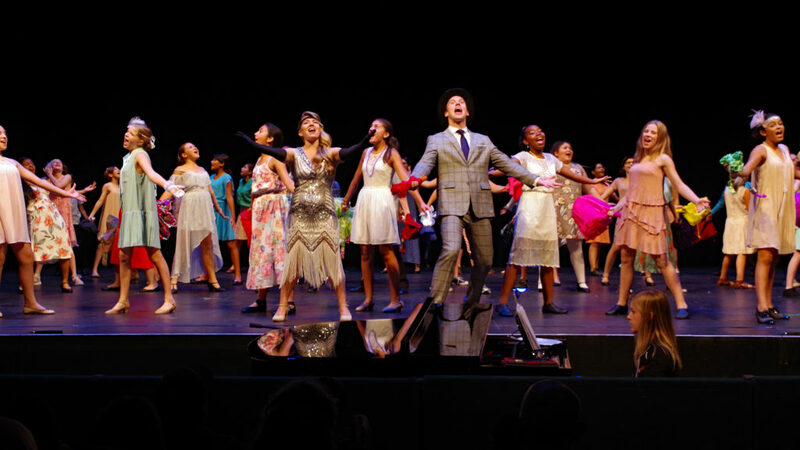 Ninety percent of its funding comes from its Broadway series and 10 percent comes from philanthropy. 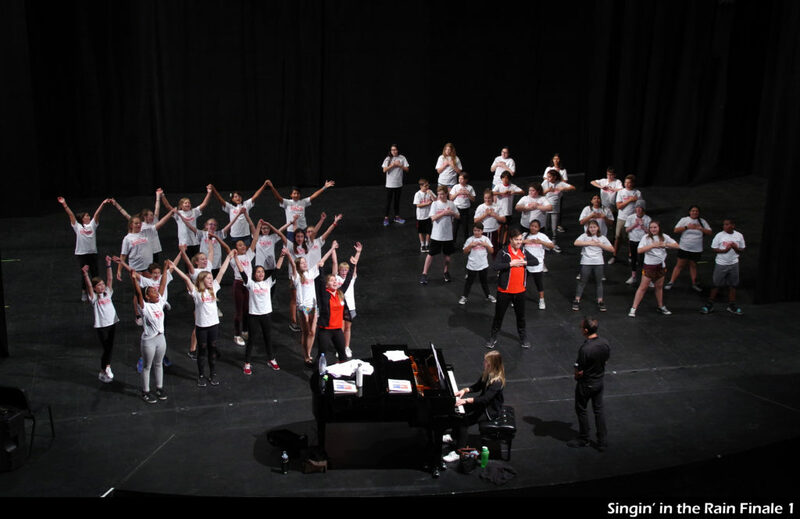 This self-sustaining business model, driven by private support and ticket sales with no funding from the university or the state, runs like a business but with the heart of a nonprofit. 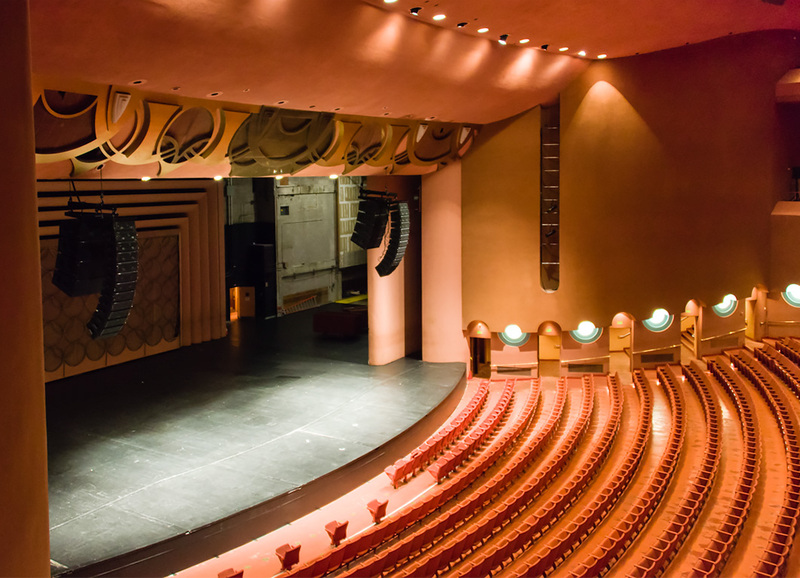 ASU Gammage is a world-class arts presenting organization, which brings the best of the performing arts to Arizona. 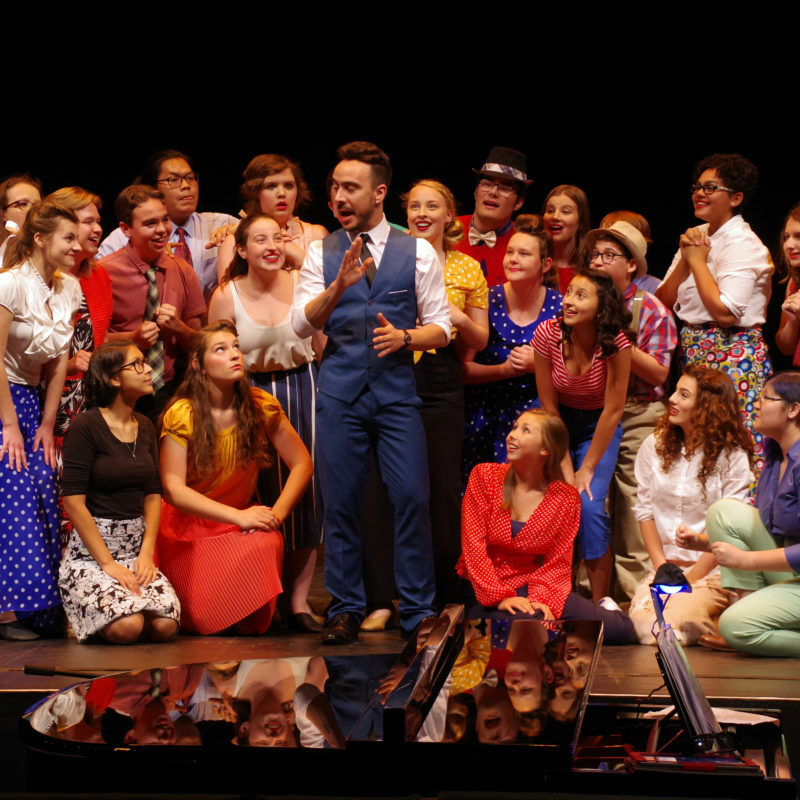 As a leader in the arts world, ASU Gammage also produces new works, artist residencies and education programs that foster the great artists of today and empower the artists of tomorrow. 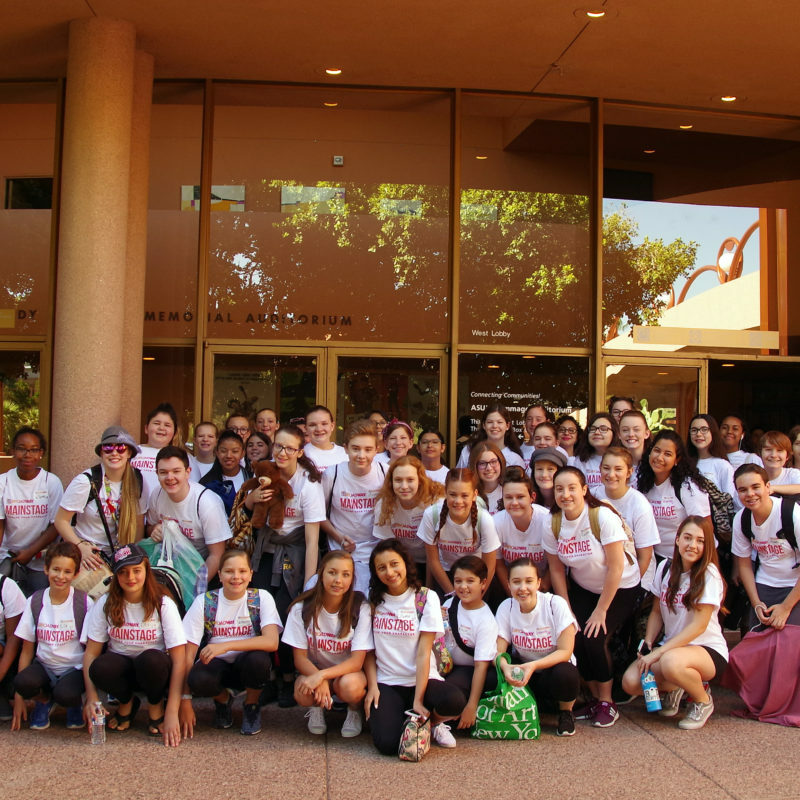 These Cultural Participation programs are the heart and soul of ASU Gammage. 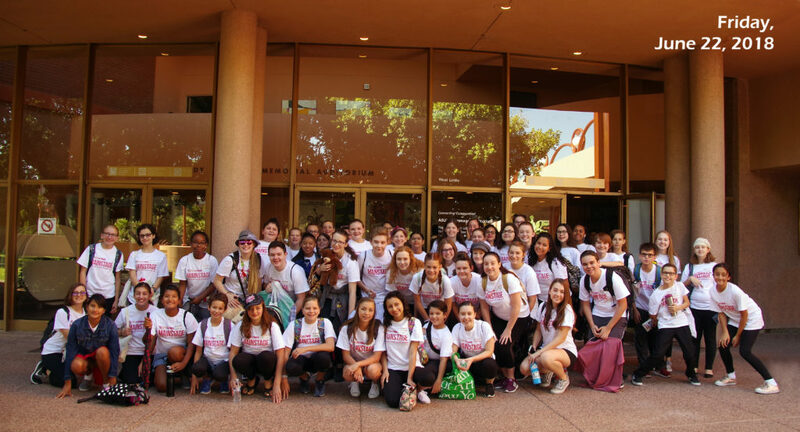 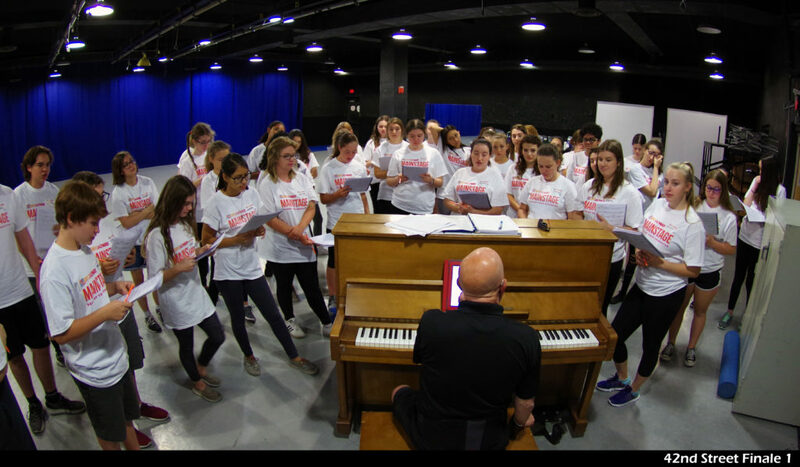 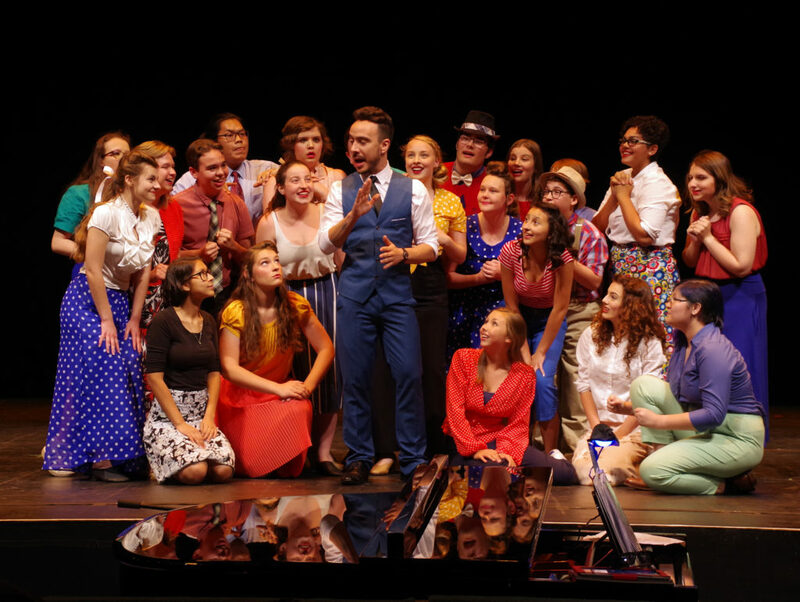 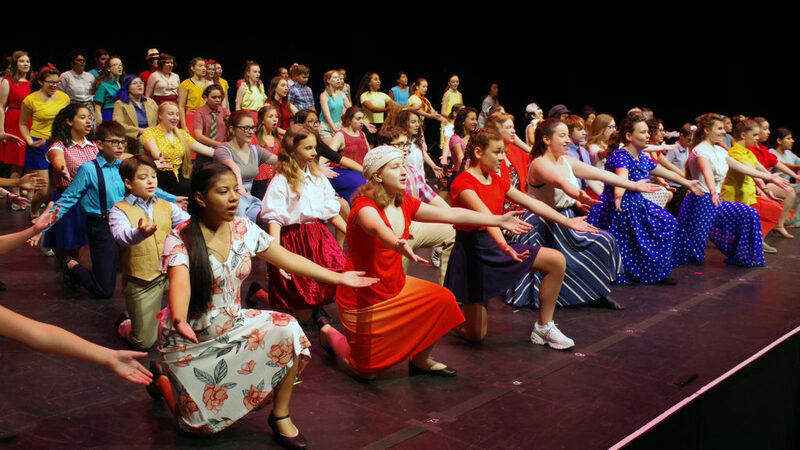 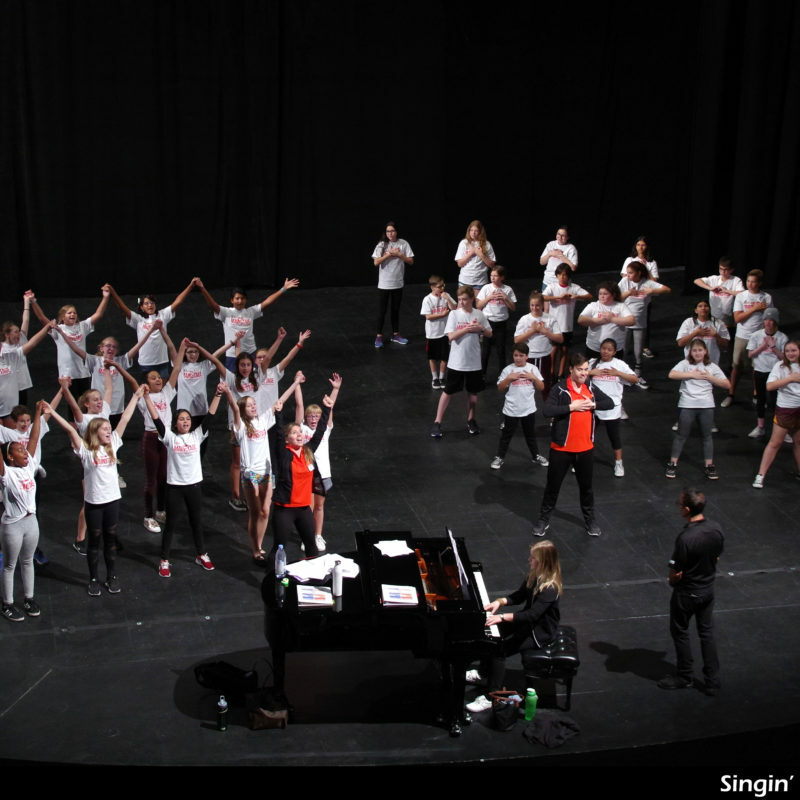 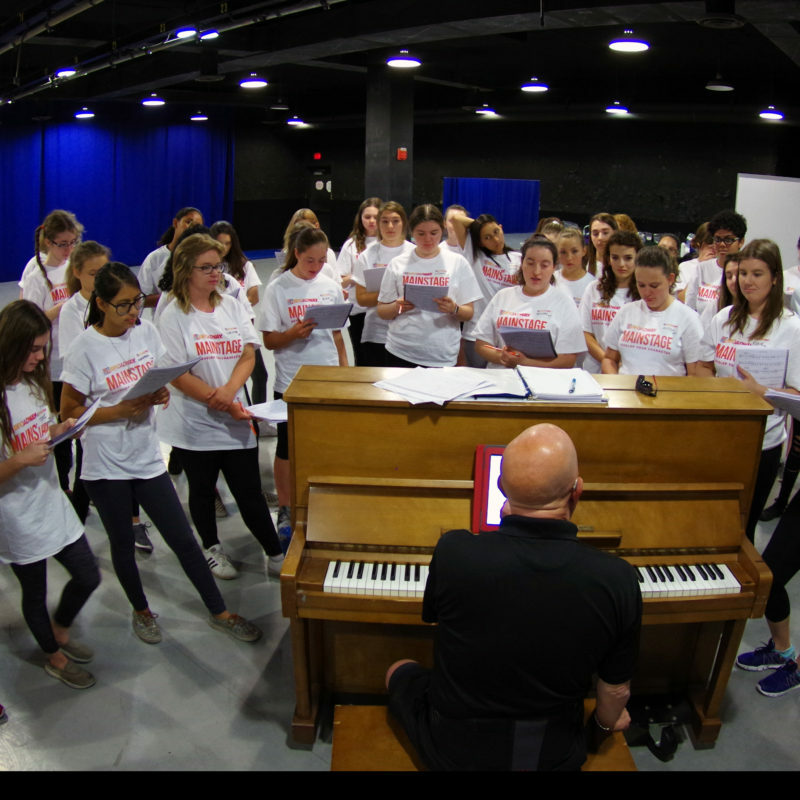 These programs allow ASU Gammage to go beyond a classroom, stage, workshop or performance to change lives for the better. 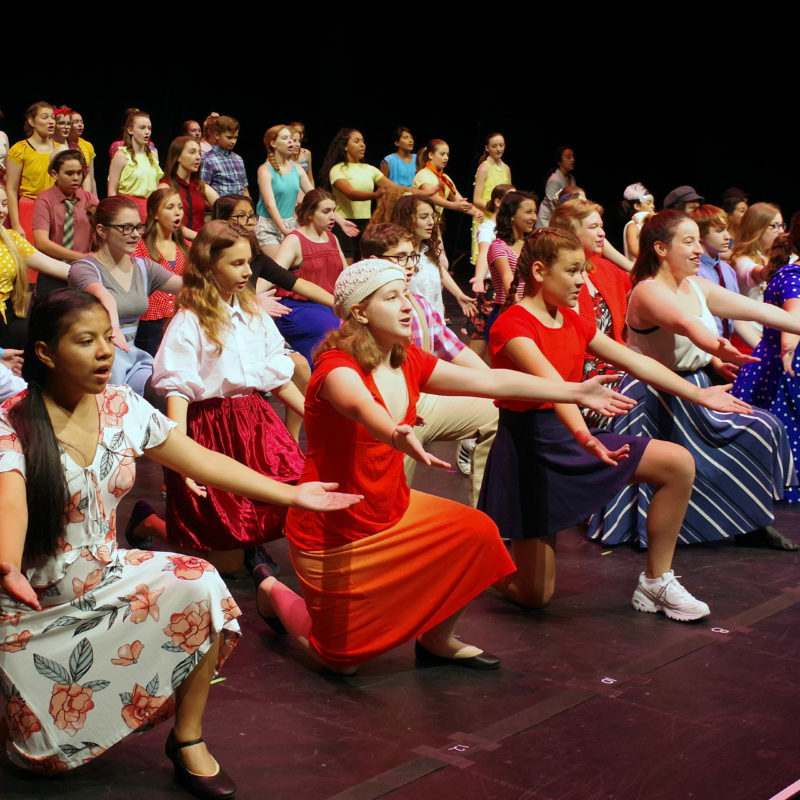 These programs are vital to ASU Gammage making a difference in our community and connecting with people through shared experiences. 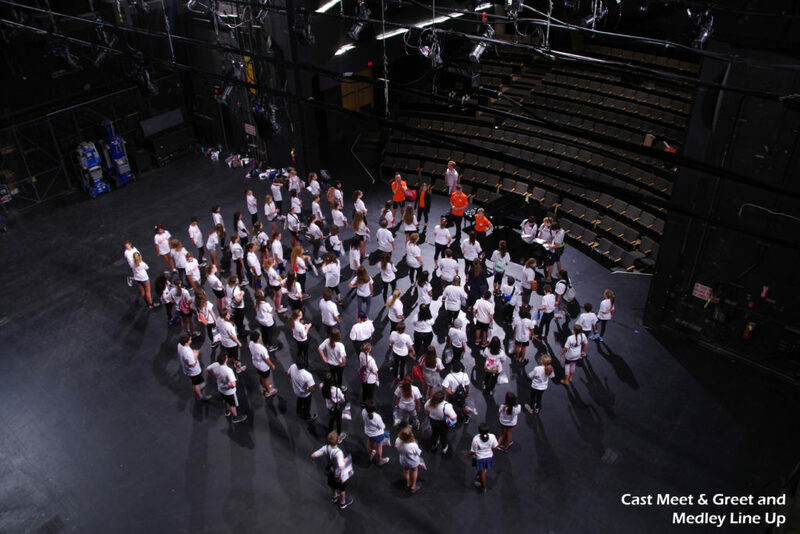 The impact of these Cultural Participation programs last a lifetime. 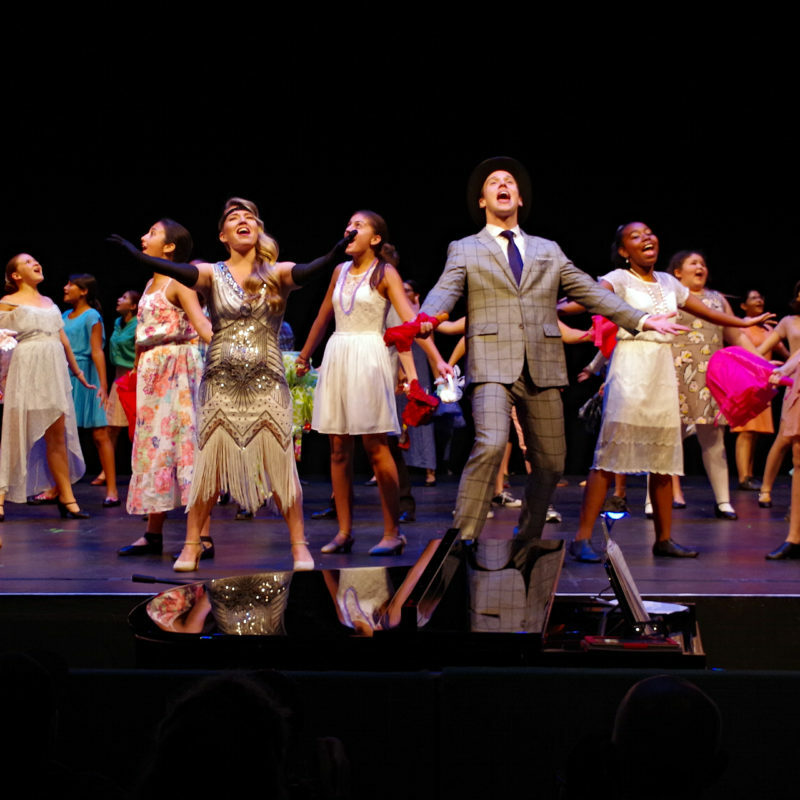 Our goal is to entertain and challenge our audience by presenting new, diverse and thought-provoking performance opportunities. 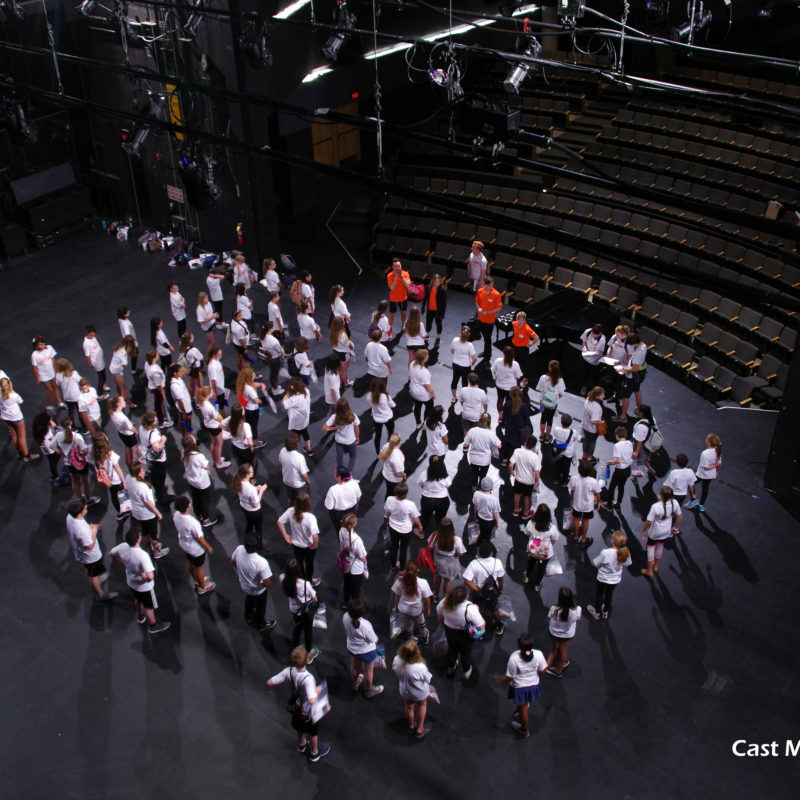 If we have inspired community conversation about a topic relevant to one of our productions, then we know we are on track with our mission of Connecting CommunitiesTM.